As you can well imagine color & design plan an integral part of our business. Debbie Sek has created a niche in the business as an eco-design professional consultant. Debbie has a strong sense of feng shui incorporating harmony and balance to create the mood & feeling you want. To request the design services please contact us. Use color to make a grand entrance, lasting impression or to set the mood. Color impacts moods & emotions. Color can improve morale and productivity. How do you want to feel in the presence of your space? Sheen selection impact both aesthetic and functional aspects. Sheen affects the amount of light reflected from the painted surface, hiding or highlighting imperfections and affecting color perception. Generally, the higher the sheen level, the easier the surface is to clean. Flat or Matte – provide excellent depth of color and are ideal for less-than-perfect surfaces and easy touch-ups. Flat is the preferred sheen for ceilings due to its non-reflective qualities. Eggshell or Satin – reveal a softly polished glow and provide an easy-to-clean surface. Semi-gloss or Gloss – are particularly durable and stand up well to repeated cleaning, a must for most doors, moldings and trim. Baths, laundry rooms, kitchens and other high-moisture areas are also well suited with this sheen. 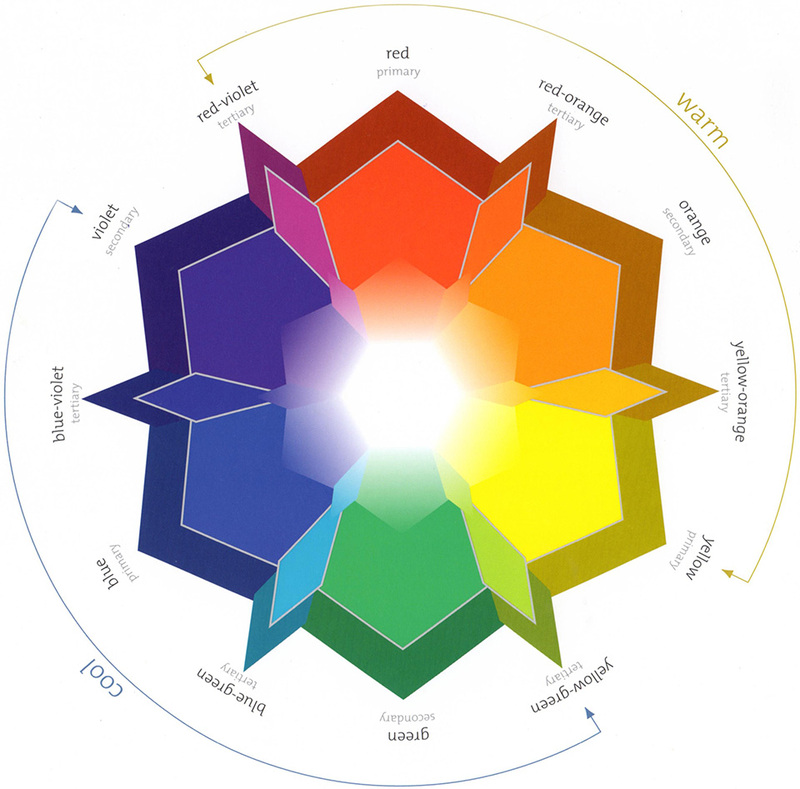 The standard color wheel includes high-intensity, pure colors. While you may not use these vibrant colors in your home as they appear on the wheel, the principles associated with this handy tool can help create the desired effect. There are 12 colors in a standard color wheel that are divided into three designations; primary colors (pure red, blue and yellow); secondary colors, which are a combination of two primary colors and include orange (red and yellow), green (yellow and blue) and violet (blue and red); and tertiary colors, which are a combination of a primary and a secondary color. Tertiary colors are identified by the names of the colors used, such as blue-green, yellow-green, blue-violet, red-violet, red-orange and yellow-orange.